Stratford Transmission Line to expand in Oxford County. Image supplied by Union Gas. 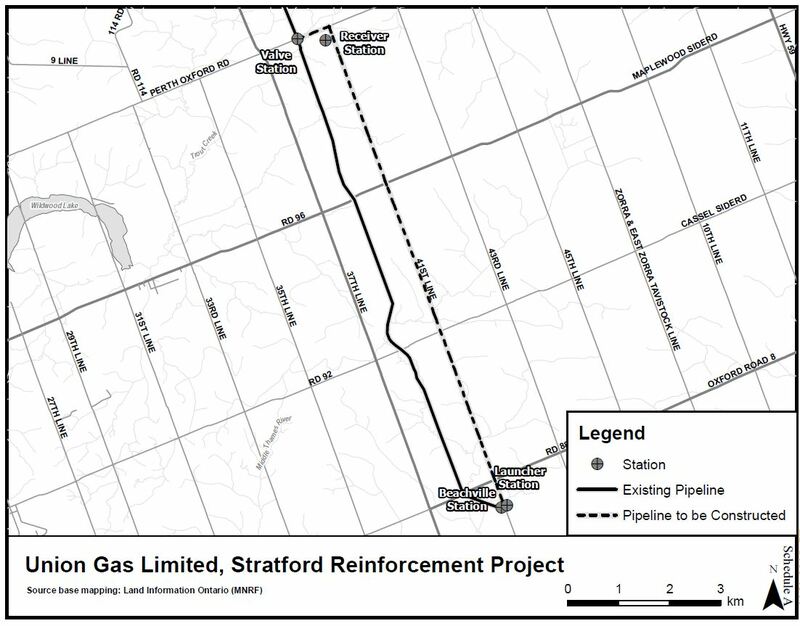 A natural gas pipeline featuring Stratford’s name is set to be expanded in Oxford County. 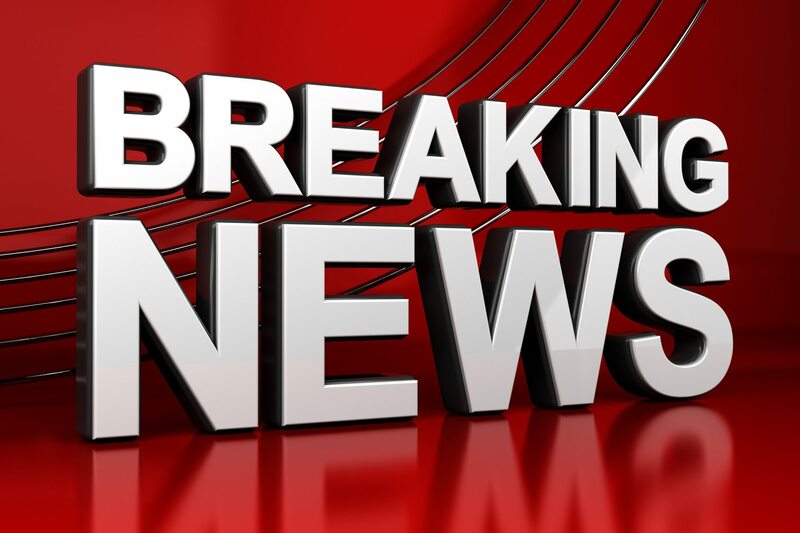 On Thursday, Enbridge Gas announced that it has received approval from the Ontario Energy Board to expand its Stratford Transmission Pipeline in Oxford County in order to ensure the continued reliable delivery of natural gas and to help meet the future needs of the Forrest Hensall Goderich System. The system serves the northern portions of the Counties of Lambton and Middlesex along with Perth and Huron Counties. 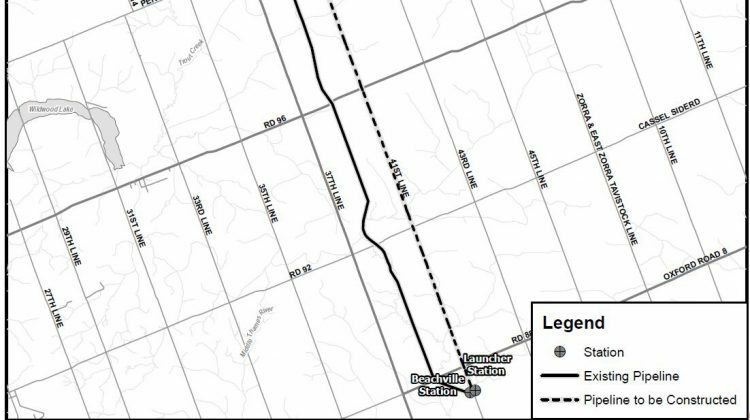 The $28.5 million project will see the construction of a new 11 kilometer, 12-inch diameter, steel natural gas pipeline that will be located within the public road right-of-way of 41st Line from south of Oxford Road 88 to Perth-Oxford Road within Zorra Township. Construction is expected to begin this spring and be completed in the fall. The Stratford Transmission Pipeline is named after the pumping station for the pipeline which is in Stratford.